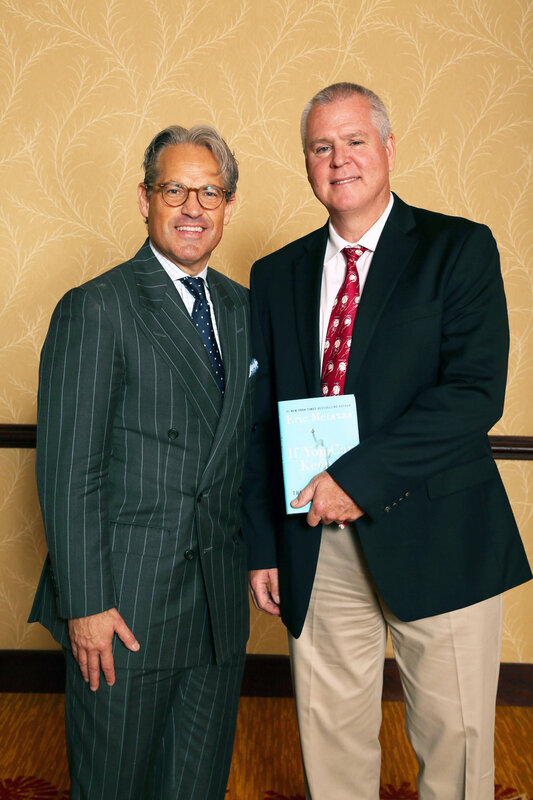 The clip above is an introduction to the study of Eric Metaxas' If You Can Keep It. For the remainder of the series, click here. OUr first virtual small group is up and running! 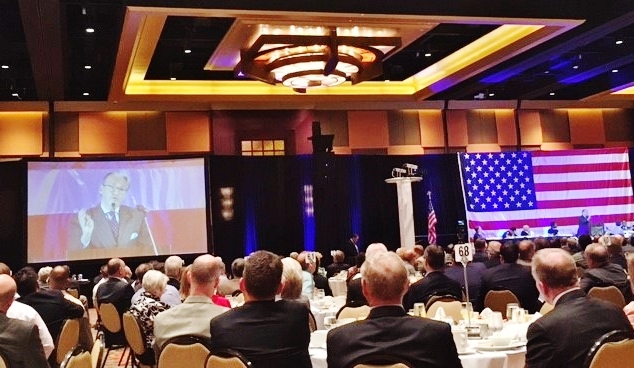 The 42nd Greater Houston Prayer Breakfast was an incredible success! Please enjoy the attached videos of the program and plan to join us for future events with the Gathering of Men.